To celebrate our 10th anniversary in 2018, we've organised a year-long program of special events! The program kicks off in January, and each month we'll launch a new collaboration, collection, contest or activation for everyone to enjoy. 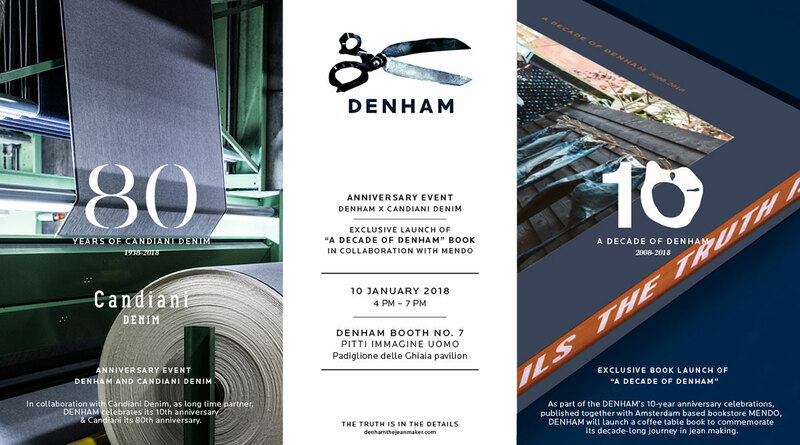 "Celebrating the 10th anniversary of DENHAM is an incredible milestone for our brand," said Jason Denham, Founder and Chief Creative Officer of DENHAM the Jeanmaker. "Our 'Decade of DENHAM' program is a nod to my greatest passions and inspirations that have shaped DENHAM into what it is today. I am honoured and excited to partner with some of the brands and people who have most influenced me in my career." We're kicking off the year with the introduction of our 10-year book, titled A Decade of DENHAM. 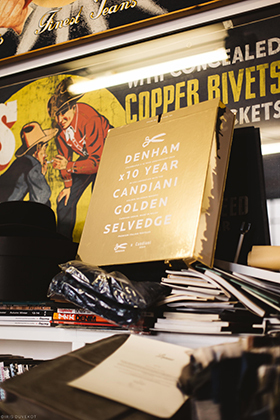 Inspired by the "Willy Wonka" film, we'll launch a Golden Ticket contest in collaboration with Candiani Denim. 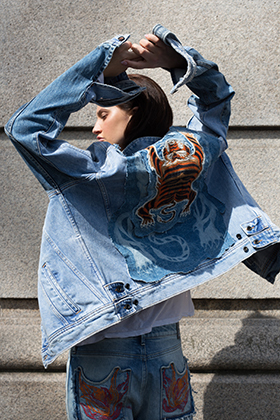 Our two brands will collaborate on a limited-edition collection of jeans and jackets. The second edition of the JASON DENHAM COLLECTION celebrates the "endless summer" in Ibiza. 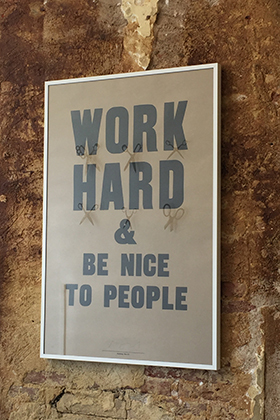 The English graphic designer and printmaker will custom-create a typographic poster featuring DENHAM's motto. 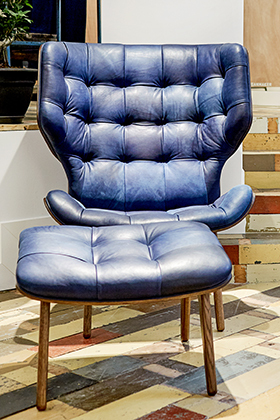 Together with the Scandinavian furniture brand, we'll introduce 10 exclusive furniture pieces. 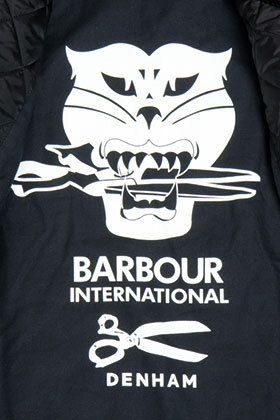 We're teaming with the iconic English outerwear brand to design five limited-edition styles. 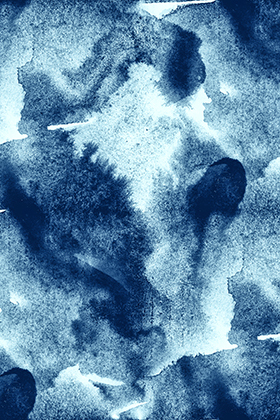 Our new signature fragrance will encompass the spirit of our brand. 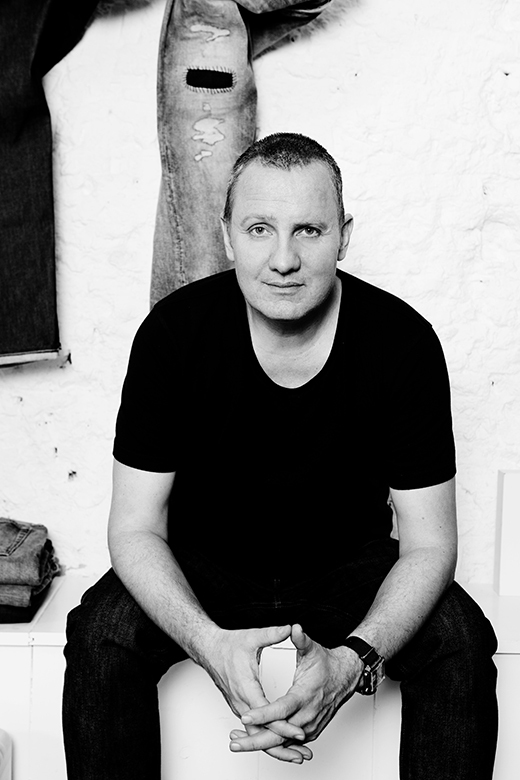 DENHAM the Jeanmaker was born on January 14, 2008. Maybe it was subconscious, but I always had a dream to create my own signature brand using my family name, Denham. It's pronounced the same way as "denim," so I guess you could call it destiny. My wife, Debbie, began by biking around Amsterdam trying to find a space to rent. We stumbled upon an amazing art gallery at Prinsengracht 495 and moved in - just us, two dogs, a laptop and a flip chart. It was exciting to start a new adventure. 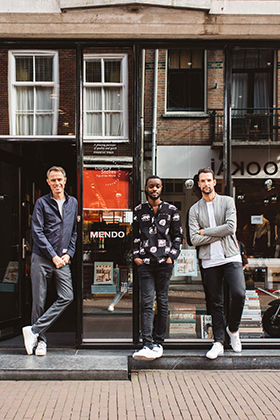 We saw an opportunity to bring something fresh, new and exciting to the market: a brand offering amazing fabrics, authentic models and an original point of view. 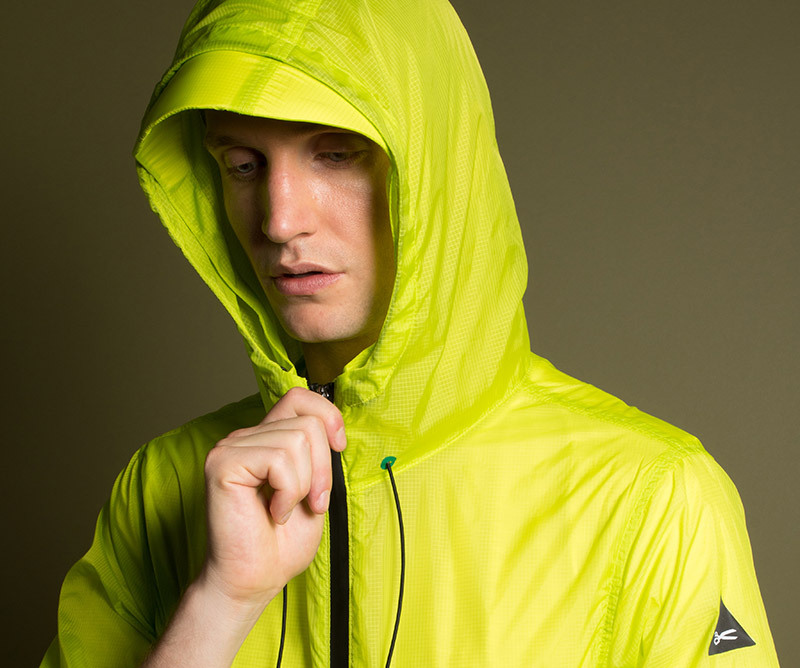 My vision was to create products that are so beautiful they're "mouth watering." Now 10 years later, it's incredible to see how far we've come. 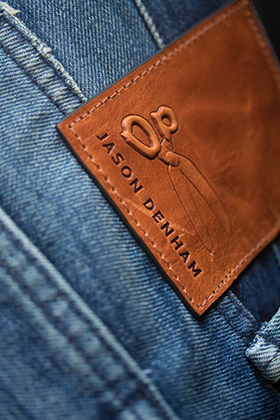 We've worked hard to build DENHAM into what it is today, nurturing it from its humble beginnings into an international denim brand. Celebrating "A Decade of DENHAM" is a fantastic milestone, with 10 months of special projects and collaborations that I can't wait to share. Thank you to everyone who has been a part of the DENHAM journey so far. We are so proud of all that we have achieved, and we're excited to see what the next 10 years will hold!